If you are a fan of cars, engines and TV Shows, it’s very likely that you’re familiar with the names Jeremy Clarkson, James May and Richard Hammond. The trio that’s responsible for twenty-two golden seasons of the show Top Gear, now doing Amazon’s original “The Grand Tour”. As the spiritual heir of the classic Top Gear, The Grand Tour is an irreverent and politically incorrect car show, with some of the most exuberant and entertaining scripts. 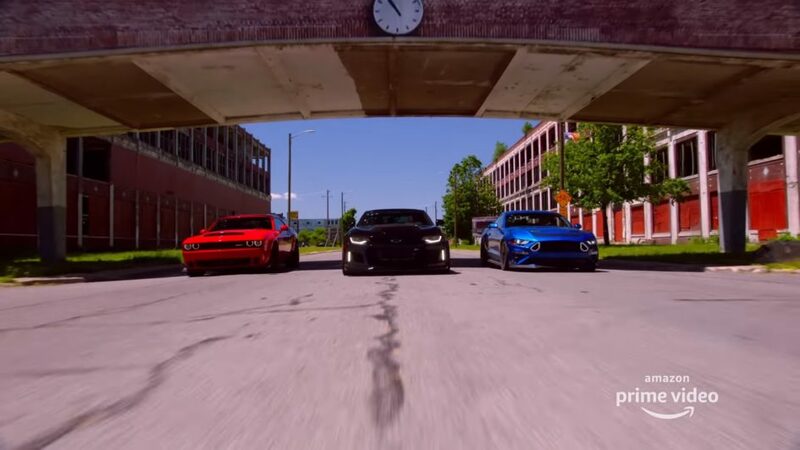 Unlike most other car shows that dive deep into the specifications of cars, The Grand Tour explores interesting story concepts with the shenanigans of the trio having a picnic with their toys. Season 3 of the show went live on Amazon’s Prime Video on 18th of January 2019. Like the previous seasons, a large traveling tent will be the mobile base of the program in its journey through different countries of the world. 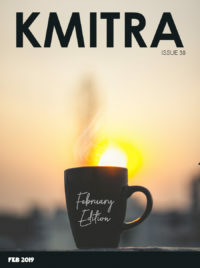 In season 2, the show kicked off with Richard Hammond crashing an all-electric Rimac Concept One sports car while taking part in the famous Hemburg time-trial, forcing them to limit the season to a mere 11 episodes. 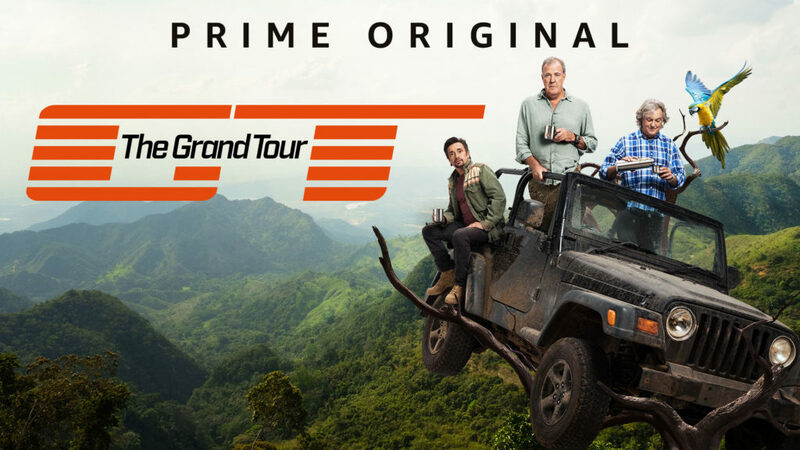 This time though, just two weeks into the launch, the grand tour has already made 3 episodes available on Amazon Prime, including a 2-part special in Columbia, giving fans a very appetizing start to the season. 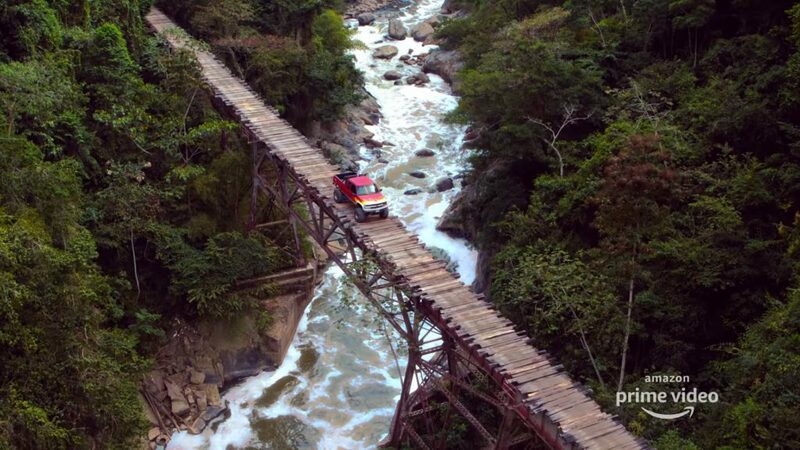 Hammond stuck in a monster truck on a bridge, in the middle of a Colombian forest. In a spectacular montage seen in episode 1, Clarkson described what’s to come over in the next 13 weeks. It had glimpses of cars like the McLaren Senna, the Jaguar XE SV Project 8 and the new and exciting Corvette ZR1. There are also glimpses of some breathtaking tours, from an excursion through Eastern Europe with super GTs – like the Bentley Continental GT or the Aston Martin DBS Superleggera – to trips through deserts and jungles with motorhomes and SUVs. 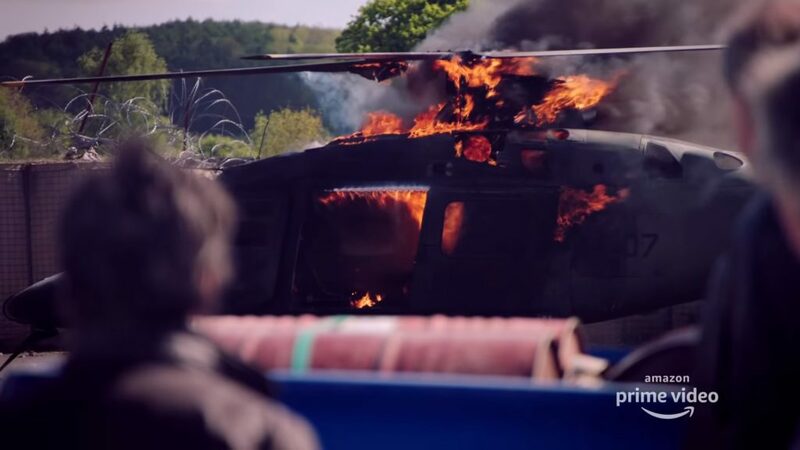 With a budget of a whopping £4.5 million per episode, The Grand Tour is the biggest investment that Amazon has ever made in original content, and easily one of the most expensive shows ever made in the United Kingdom. The show has definitely paid off the gamble, as just the first season had made close to £8.39 million. Another hot extra adding to this profit is the “Grand Tour Game” that was released on the 17th of January 2019 to let fans replay the challenges of the presenters, directly from their console. 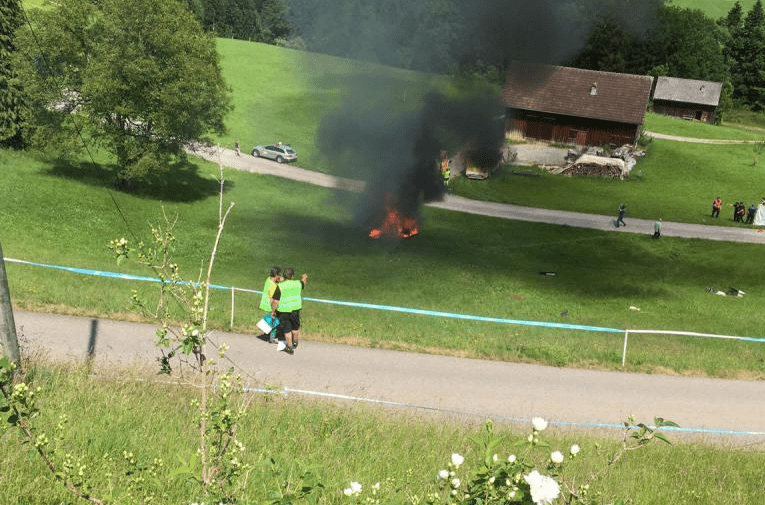 A helicopter on fire, because they can. You don’t have to be part of the “DriveTribe” to enjoy the show. 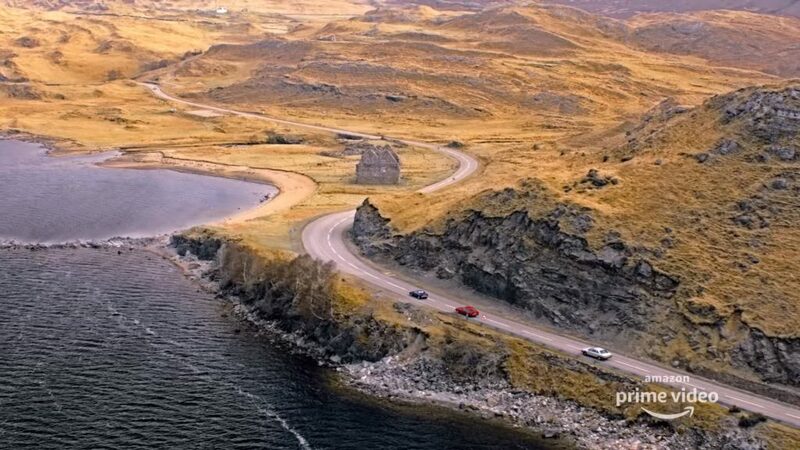 It doesn’t matter if you love cars or not, The Grand Tour is a show that can be thoroughly enjoyed by everyone.